Just to remind you that online registration for this Sunday's London to Hastings rides closes at 12pm today. You can still register on the day between 7:30am and 9am - the cost on the day is £25. For full ride details click here. 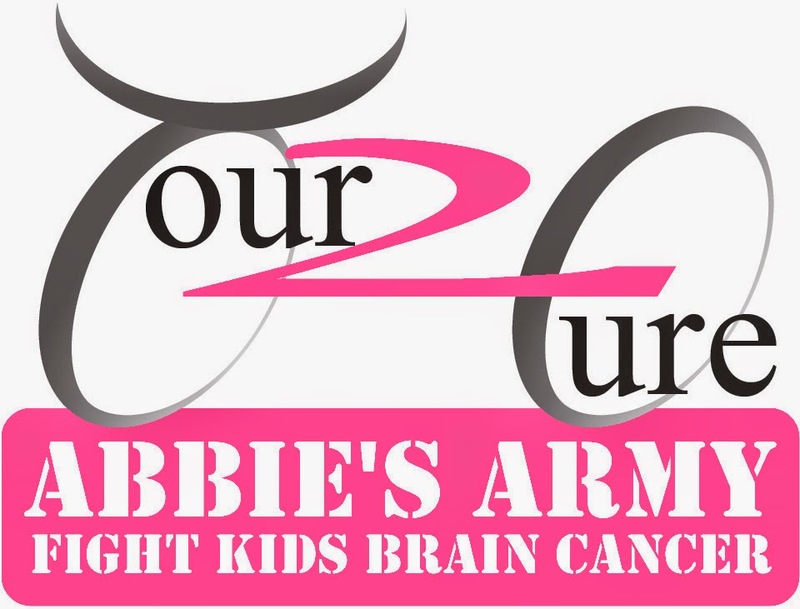 This ride is in support of Abbie's Army - Brain tumours claim more young lives than ANY other form of childhood cancer. ‘Abbies Army’ formed after the loss of one of the 40 precious children affected by DIPG each year; she was 6 years old and passed away only 5 months after her diagnosis. The weather looks changeable....so no promises of a warm sunny day unfortunately!